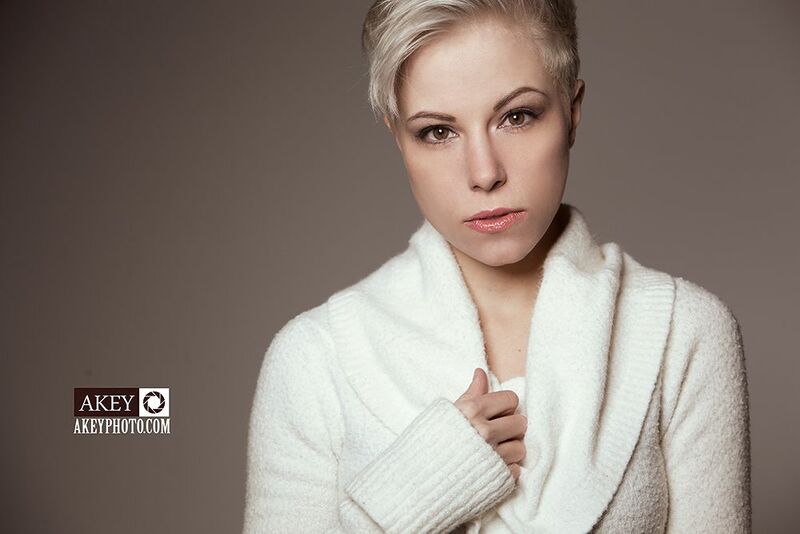 Nikki and I get together every so often and shoot new work for our respective portfolios. I wanted to experiment with light, something I do often when Nikki and I work together. So, today’s post is a bit of fashion photography, style by Nikki! This entry was posted in Fashion, Model Portfolios, Photoshoots and tagged fashion, leigh, nikki, series, studio.